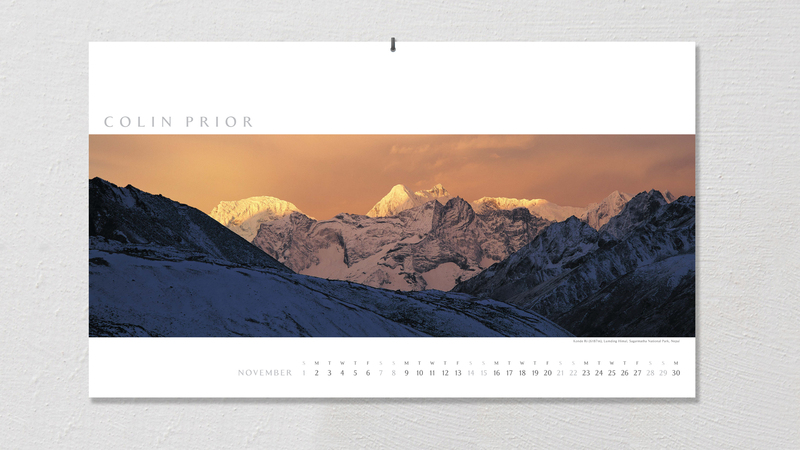 Colin Prior commissioned us to design and layout a new calendar for his series of new stunning world photos. 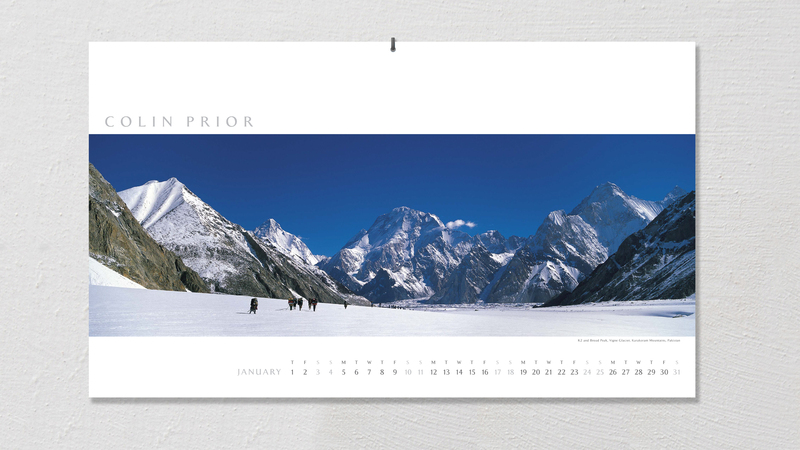 Titled – ‘The Word’s Wild Places’ the calendar focused on areas of the world of extreme natural beauty. 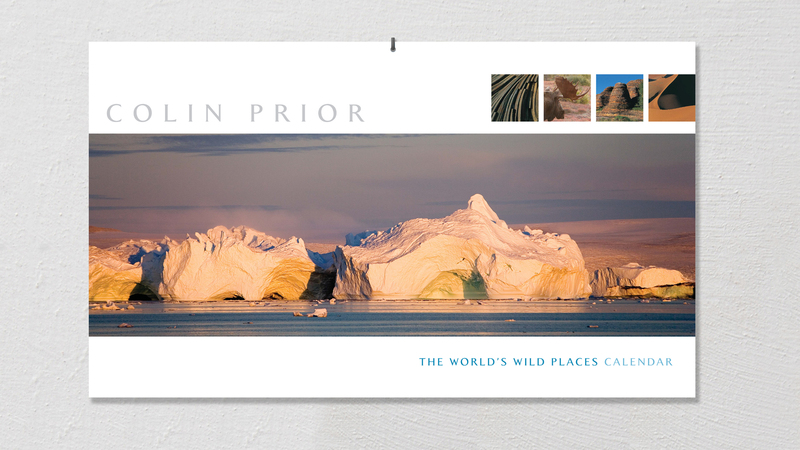 But not only do they focus on the landscape but on the flora and fauna of these landscapes too.